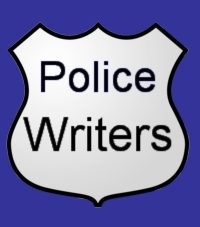 This is an alphabetical listing of police officers, state troopers, deputy sheriffs and other law enforcement officials who have authored book. You can also view the list of law enforcement agencies by state, here; Or, the list of agencies alphabetically, here; Or, use any of the navigation links about to take you to topics, international and federal police officers. © 2013 - 2018 Hi Tech Criminal Justice.